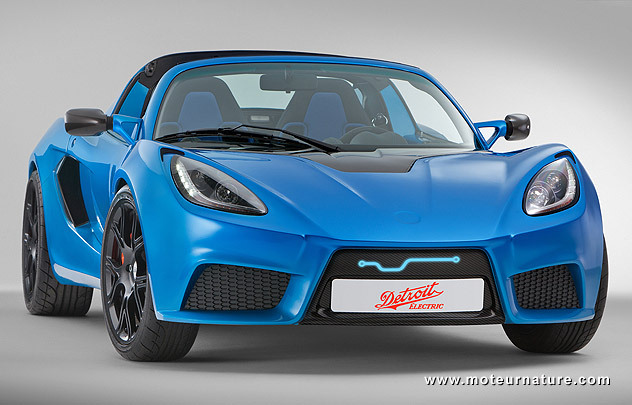 We were excited when we first heard about the rebirth of the Detroit Electric brand. That company was making great cars in the 1920’s and they’ve never done anything else than pure battery electric cars. This new model is just like that, but looking at the pictures, it’s hard to remain excited. Detroit Electric was once making original cars, this clearly isn’t one. It’s just another Lotus-based EV. I was at the French launch of the Lotus Elise, and that was back in 1996. Zytek built an electric version two years later, and then there was the Tesla roadster. 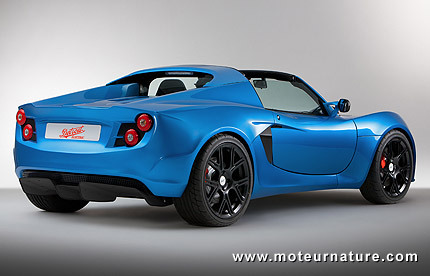 The Tesla was already outdated when it launched, and this Detroit Electric SP:01 is even more so. And what a shame for Detroit! At the very least, the manufacturer should have a started with a platform that was conceived in Detroit, like a Mustang or a Corvette. Detroit can make great cars, but they don’t deserve to carry the Detroit name if they have British roots like this one. Of course Detroit Electric is quick to explain that its car is much different from a Lotus, but the pictures speak for themselves. The car’s only asset may be its superior performance compared to a Tesla roadster, it’s hard to think it’ll be enough. A good point though is a low weight. That comes from the choice of a pretty small battery compared to the Tesla. That one had a 53 kWh pack, whereas this SP:01 has a 37 kWh battery. Total weight is 2354 pounds, an excellent value. 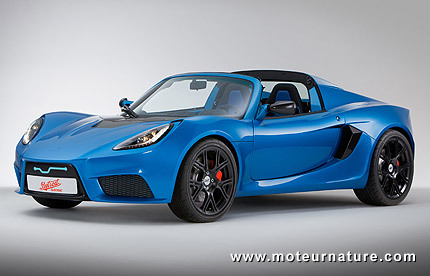 The Detroit Electric SP:01 has a 201 hp electric motor with 166 lb-ft of torque. A nice surprise is a four speed gearbox, which helps a lot making it really fast. Manufacturer says 0 to 62 mph takes only 3.7 seconds while top speed is 155 mph. That makes it the fastest EV on the American market, and range is 180 miles. 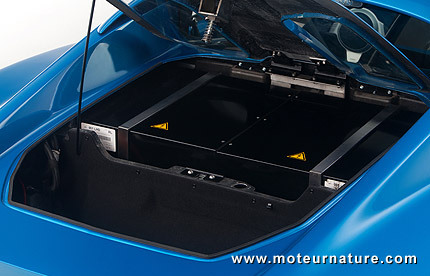 The last good point is a bidirectional charger which enables the car to power a house if requested to do so. Unit is rated at 240V 32A and normal charging takes about four hours. All that can be yours for $135,000. So it’s expensive, not very new and probably not worthy of the Detroit name, but everybody should applause the launch of a new electric car.